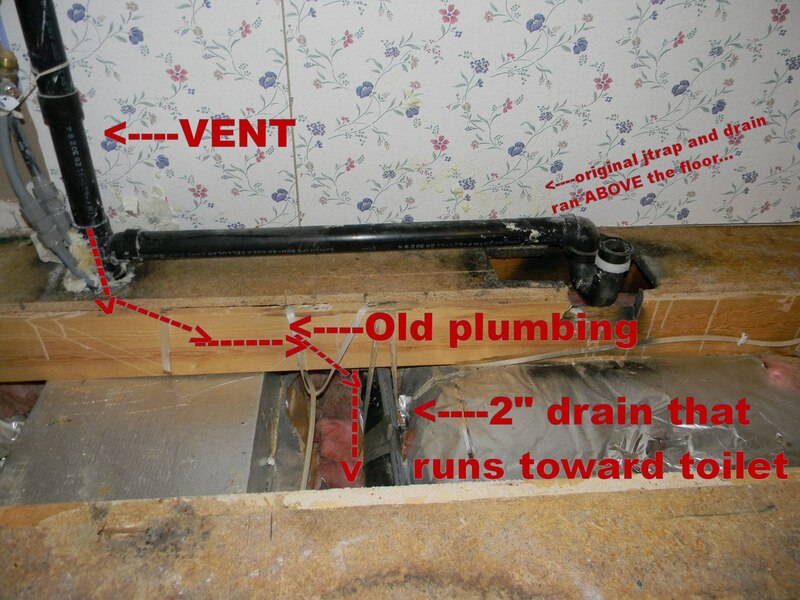 How many of you have used a contractor to do the work in your home? We normally don’t. Clearly, mobile or manufactured home owners have already made the choice to buy or live in an affordable home. This leads me to think that most of us are doing our remodeling work on our own, without the help of a contractor. Normally, this is how we get things done. We start with a dream…then we think on it for a while. After a bit, we decide we’ve waited for it long enough and we start mapping out the project and tossing ideas around on best methods and process. Once these ideas are solidified, we start shopping around for the best products to achieve the look we’re hoping for. We purchase products in batches, according to the order we plan to do the project. This cuts down on the need for storage space and the added mess to our home. The project gets done in stages and hopefully in as short amount of time as possible to keep the chaos to a minimum. Recently, we decided we needed a break. We had a list of things that needed to be done and not enough time to do them in. The big one was a roof, which, if we were 20 years younger, we would have done ourselves no doubt. But now? No way. So, we hired a guy. We were pretty happy with the project. The price was higher than another family member just had their huge house roof done for by about $1000. But, we had things in common with this guy, so we felt like we wanted to support his local business. 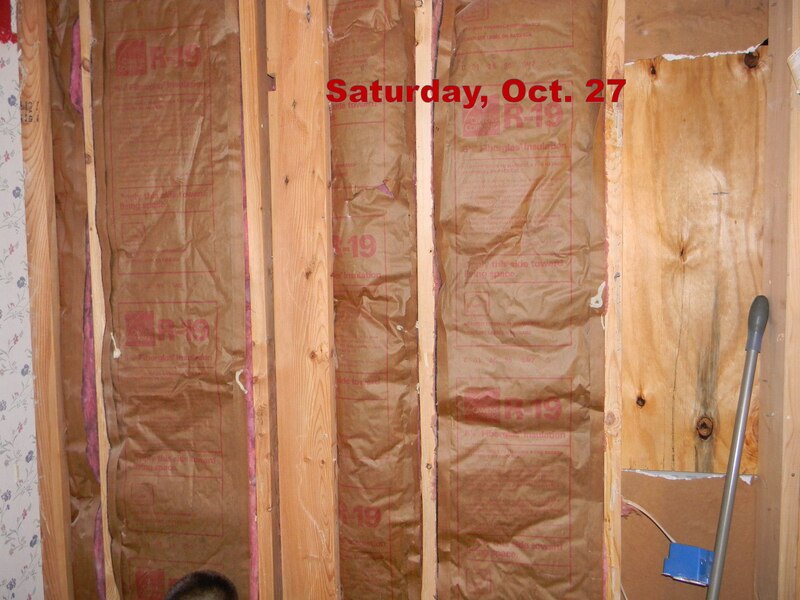 Once the roof was done, it was convenient to have him do our laundry room remodel. We already had it planned and he was available, so…another job was behind us. A few irksome things came up, but all in all, we were pretty happy with the work. Mr. McGee loves his new laundry room :-) He insists it’s my laundry room, but I rarely do the laundry…so we know what’s really up with that. Mostly, the things that bugged us were little things. 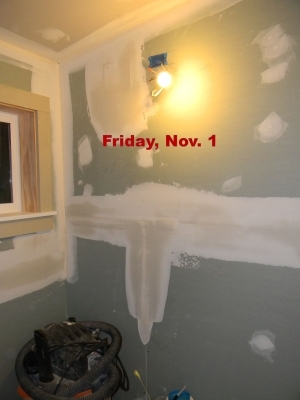 The paint was never right, the dryer vent was attached in a half-assed way so it came right off once we used the dryer. 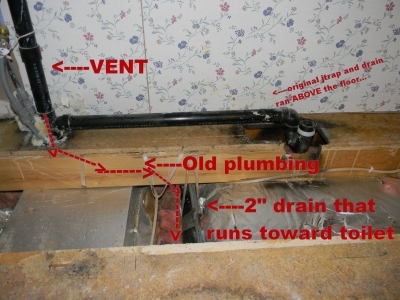 Since the dryer was now installed UNDER a counter top, I had to pull it out and climb underneath it to determine that it needed new attachments and that the old vent under the house was left open and hanging from under the floor and the new one was not attached to the vent that led to the outside. No big deal, I guess. If you don’t mind moisture collecting and mold growing under your house…or critters finding their way in. Just little things like that. So…we were on a roll. What else could we get done? Well, we had planned to do a final remodel on our kids’ old bathroom (mentioned in this post here) , but I had really hoped we could do this project together, without the help of anyone else. 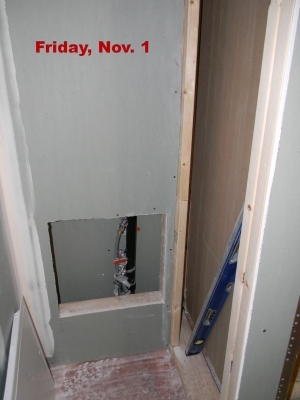 Well, the Mr. had different ideas and so it went…we hired the contractor for that room too. Now, keep in mind, there are different ways to hire a contractor. The way we negotiated our roof was a contract job. He quoted a price from start to finish with supplies included and we accepted after telling him the price was several hundred dollars too high (yes, even beyond the $1000 we were willing to pay over what our family member just had their roof done for by a reputable contractor we’re friends with). This job would take about a week and cost $6000. 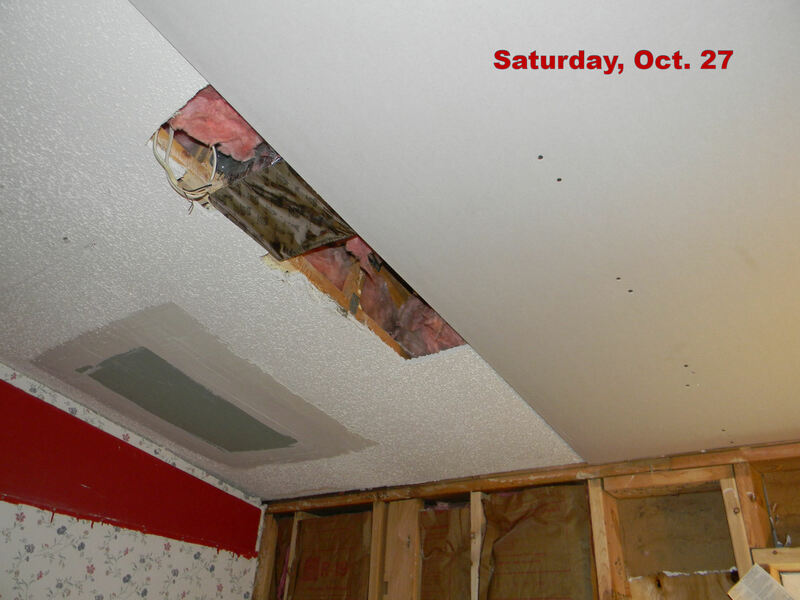 For this price, we expected to have the roof done, the mess cleaned up, all venting replaced and working properly. For the most part, this was done well. A bit of a mess was left on the skirting, but was re-stained once we mentioned it. For this price, on this type of contract, you can take three weeks to do it, I don’t care…as long as you get the job done in the way we agreed. 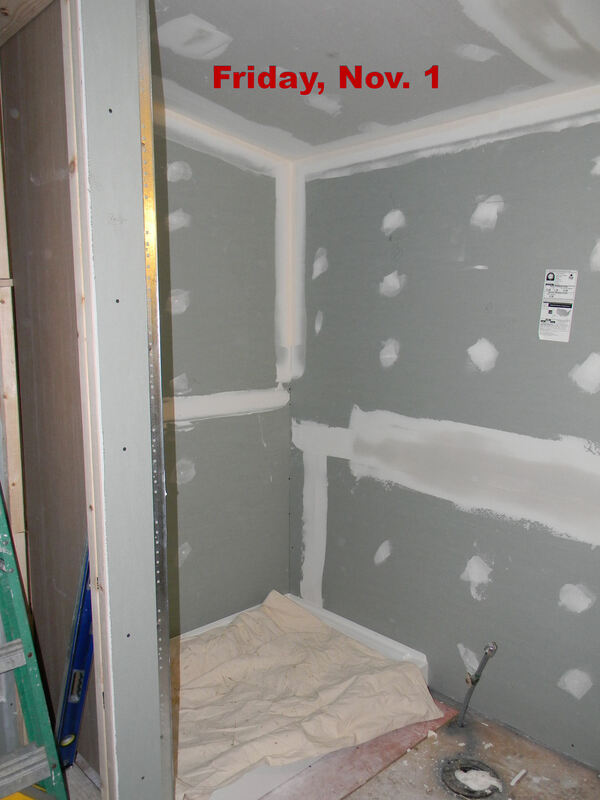 The bathroom on the other hand…this was to be a “time and materials” type job. This came with a capped price of $2000 for labor. Materials were purchased by us above and beyond this capped price. They were not asked to install the shower and vanity and toilet or complete any of the plumbing either. 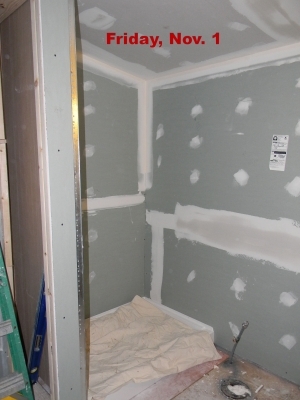 This job should have taken 3 days in this 9’x7′ room. 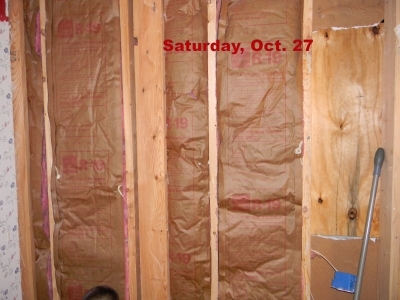 It required sheet rocked walls and ceiling, a window install, and a retainer wall for the shower plumbing to be built. Bottom line for this job was that it took 7 working days and the room was still in need of another mud application on the walls. The window was installed the wrong direction (after a lengthy discussion about why the window couldn’t be installed that way- his explanation, not ours) The wall was built, when we told them not to until the plumbing for the shower and the shower pan were put in place by me…thus the wall had to be torn down since the pan and plumbing wouldn’t fit where they put the wall, and the window had to be re-framed and put in properly. The light fixture was installed in the wrong place, and the electrical wiring was fed the way we specifically said not to do it. But all in all…no…all in all, it really sucked. A job that should have taken 3 days max, was being billed at over 8 days of work and 70 man hours for two people. At that point, all the work that remained to be done hadn’t even been billed for. Days and hours were confused, records of when they worked were not accurate, the amount of work completed each day and the number of hours billed for specific days did not match. We decided to get out of this situation. It was not comfortable at all. So! Moral of the story? Here’s some tips. 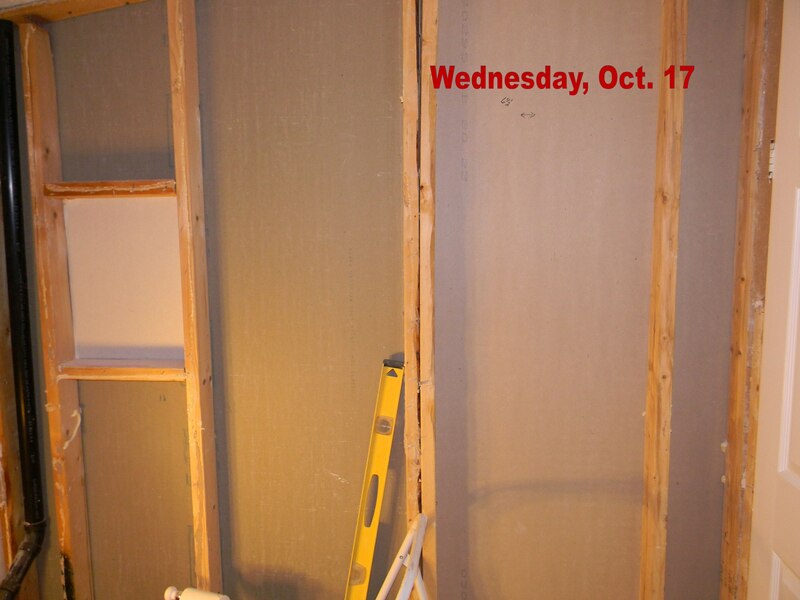 If you can’t be home when the work is done, be sure to have a full recording of the days/hours people were ON SITE and WORKING. Do not settle for an estimate of days or hours worked. It should be a detailed accounting for each person working. Get all receipts for materials purchased and all warranty materials available for said materials. Be sure the person/company working for you has insurance. Ask for references and past jobs similar to yours. 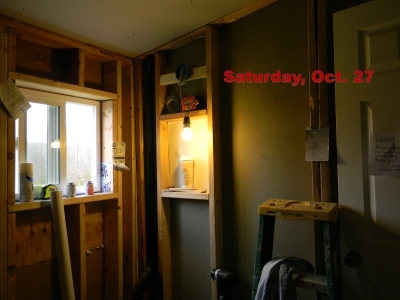 Will there be other people in your home working for the contractor? Who are they? 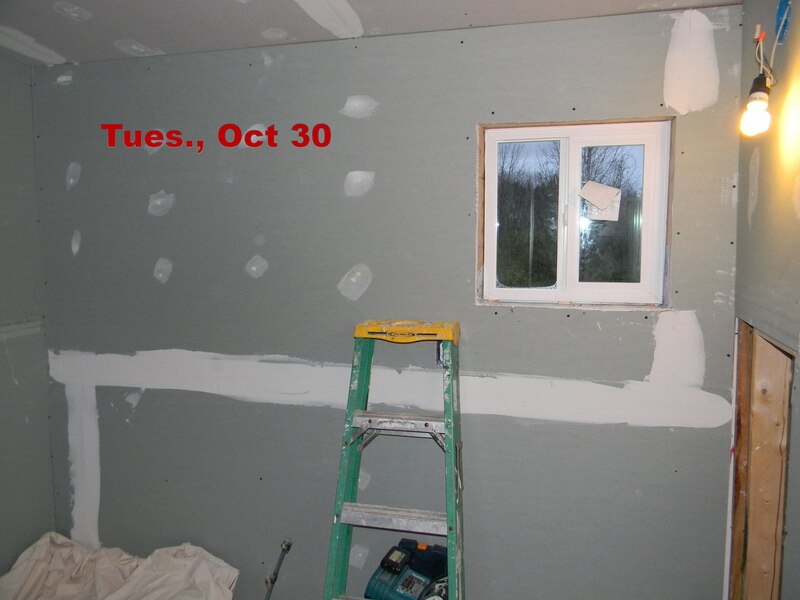 Does the contractor understand the differences in stick built homes and manufactured homes? Do they have proper licenses and know which permits are necessary for the work? Take pictures EVERY DAY work is being done. This is the only thing that made me sure we could step away from this latest arrangement because they couldn’t deny the lack of work being done and the discrepancy in hours worked based on the detailed photos I took (because of this wonderful blog!). Is it a set estimate or can it change and under what terms? How much payment is necessary up front and when will final payment be due? Ultimately, we paid for work we actually believe was done and the hours we knew someone was working. Once we gave them the photos, they could not argue the problems associated with this job. For the roofing project and the laundry room, my husband was home every day work was being done. Once the bathroom job began, he was no longer able to take time off. At that time, they were coming in and out of our home without us knowing the who, when, and how long details regarding working hours. We followed most of the tips shared above and we really wish it didn’t go this way. We love to give great references for people and share our experiences. So now, because of how this job went, we know we will never be asked to be a reference for the other work we were happy with. And really, how could we be? It just feels bad all around. A pictorial diary of the work as it was…or wasn't…done. 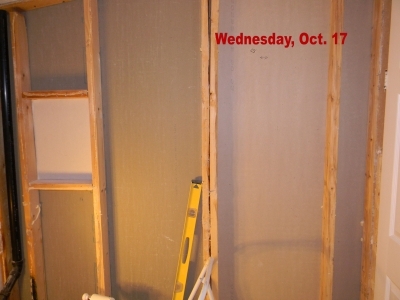 Wall board torn out, walls cleaned. Clean walls, nails and staples pulled. 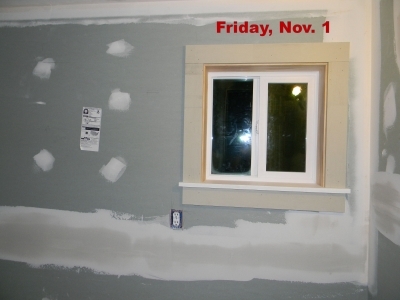 Exterior wall-after one week, no sheet rock installed. Light fixture in wrong place, window had to be re-installed horizontally. Exhaust fan finally in place, once piece of sheet rock on ceiling. After showing the fixture and explaining where vanity will go, light box is installed in the wrong place. Go figure! Faux wall for plumbing...sorta done. Don’t get me wrong, we have another contractor that came in and saved the day on this project. We have had him do a lot of work for my mother-in-law (our beloved Oma), and he’s fantastic. Detail oriented, clear about what can and can’t be done, creative in his thinking about how to make things look good, and has a lot of experience in mobile homes, manufactured homes, and million dollar homes alike. AND he’s trustworthy and humble and kind…someone I don’t mind having in our home working, even when we go out of town. Don’t let these tips frighten you away from treating yourself to having work done without lifting a finger other than to write a check. It can be so gratifying to just have a job done. Just be diligent in protecting yourself and your home by getting lots of word of mouth information and trust your gut. Don’t let someone talk over you or act like you don’t know enough about your own home to make decisions and choices about the job. Remember…if you have ever done work yourself in your own home, you know what you want and know what level of work you will accept if you are laying out cash money for someone else to do it. Make those expectations clear and insist the work meets those expectations. Trust yourself. I know this post is pretty long, but I wanted to share our experience with you so you can be cautious and know what to look for. I hope you find what you need for your next project, whether that be a trustworthy contractor/builder or lots of time and money to get it done yourself. 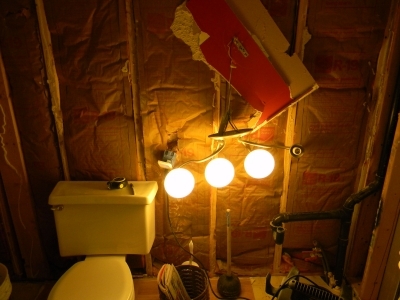 Soon, I will post this bathroom remodel so you can see how it turned out. It really is beautiful and we’re really pleased with the end result after all was resolved. Have you had any great or terrible experiences with someone working in your home? Please share them in the comments section. We’d love to hear your stories! Yes it is new. It is a 2014 Clayton The Boss model. It is a dark brown color. It caught my eye because it was a different color from everyone else. My goal is to either move it to land one day and add on to create my dream home or buy a double wide and place on land and add on. Then maybe one day add brick all around it once I get it like I want. But right now I want the brick or stone look skirt. I think I will hire someone to do it. My problem is getting someone to do the work. I have tried to hire several people to work on my old house and they all say, yes, they can do the work, they need the work – but when it comes time to do it, they never show up!! One guy came and worked on my floors installing a wood laminate. He was supposed to come back and finish a few other projects. I owe him for the work on the floor because he said to just wait until it's all done. I can't even get him to return a phone call! It is so frustrating!! Welcome, Cindy! And thank you for commenting. I totally agree this is a huge problem. We used to do EVERYTHING ourselves…no matter how difficult. With a little help from family members who had knowledge we didn't, but in the last three years we have had to hire people to do certain jobs that we were just too worn out to take on! We have had a really bad experience, a good experience but never coming in for less than twice and estimate, and also finally finding someone we trust to do the work we need to have done. But even if we trust this person and like him a lot, he has a crazy schedule and can be very hard to pin down.